Experience must-know music knowledge and wisdom through the highly focused lens of legendary guitar virtuoso Steve Vai. 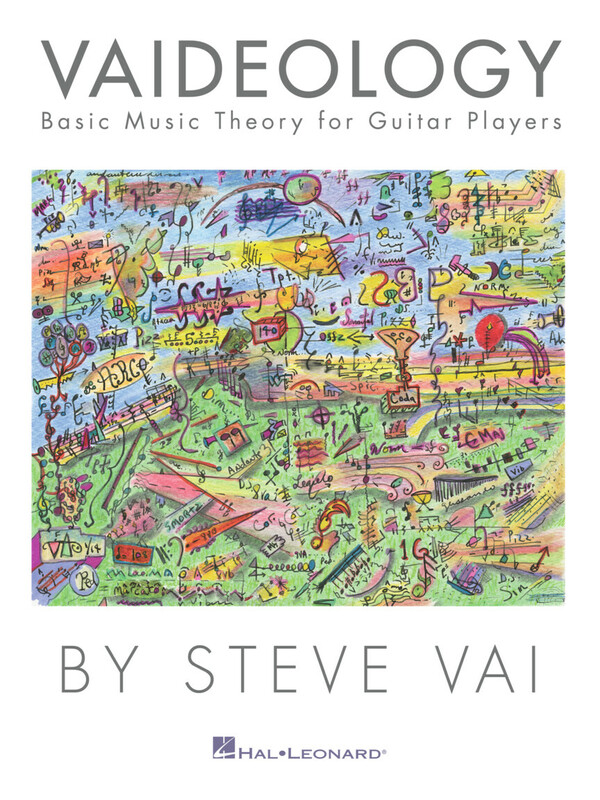 This full-color instructional book written by Vai himself features in-depth discussions of the music theory fundamentals that every aspiring (and veteran) guitar player should know, packed with practical exercises, diagrams, tips, inspiring ideas and concepts, practice methods, and ways of looking at music that you may have never considered. Topics covered include: academic vs. experiential learning • reading and writing music • key signatures • chord scales • rhythm basics • guitar harmonics • modes • and much more.